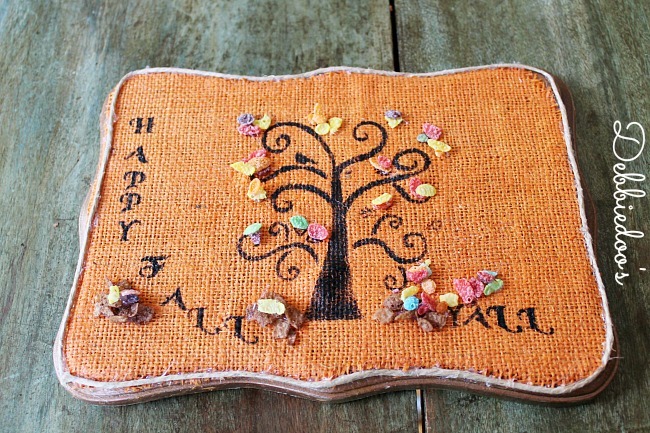 Crafting with Cereal that is. When the opportunity for me to work on this campaign, I thought sure why not. First, I had to shop at Walgreens which is my favorite place. and second, it challenged me to think outside the box. 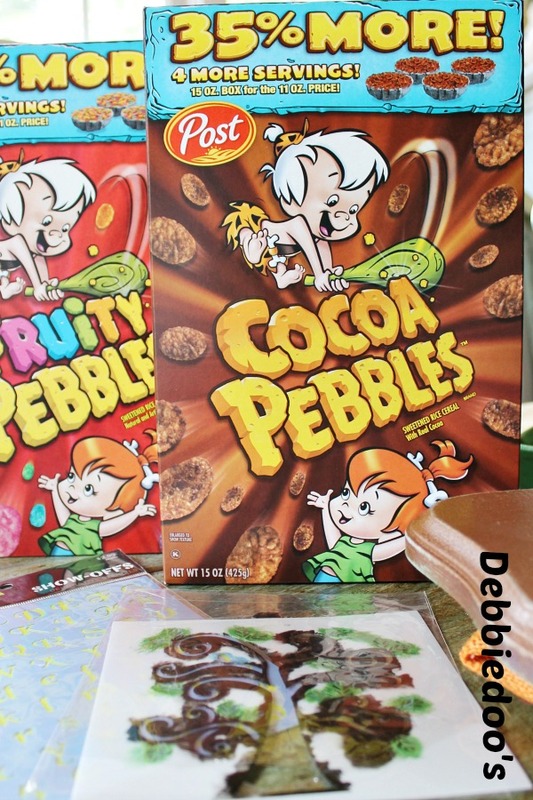 Who doesn’t love Coco pebbles? just the box alone makes me smile. Very colorful indeed. and some stencils I also had on hand. I have to give my husband all the credit for this one. I was talking about what to do what to do with cereal. 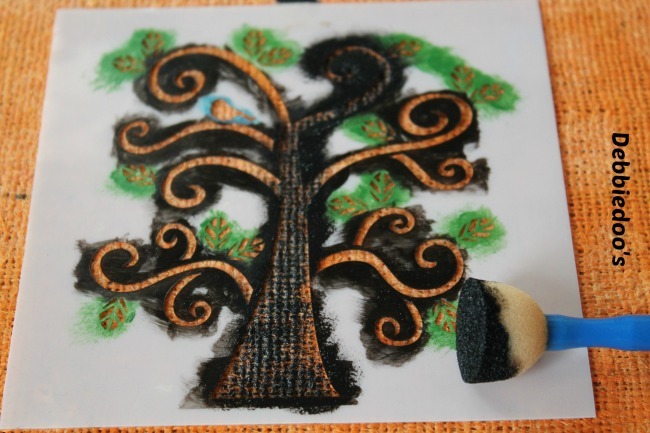 He came up with the tree and adding the pebbles as leaves for Fall. Brilliant I tell you, just brilliant! 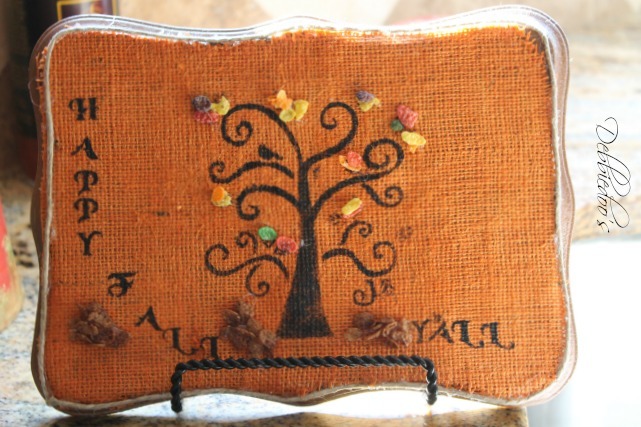 As you can see I cut the burlap to size the plaque. 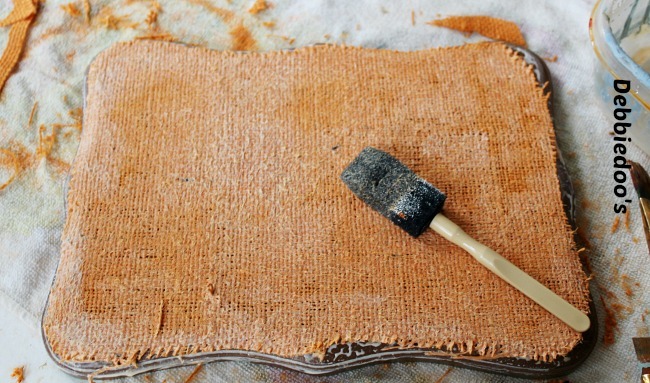 then placed my burlap on top and mod podged over that. 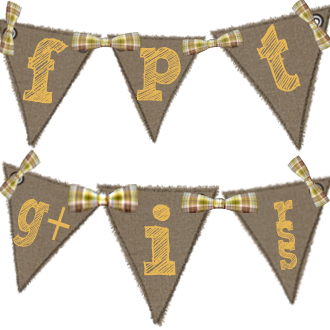 Can you tell I am getting excited for Fall? And that is how simple it is to craft with cereal. that is where I plan on getting all our back to school supplies as well. Back to school, that is just crazyyyyyy! Head on over to Walgreens and pick up a box or two. Heck grab a cart they have a lot of great buys! You can follow me anytime, anyplace. Hope to see you there! So fun, Debbie! 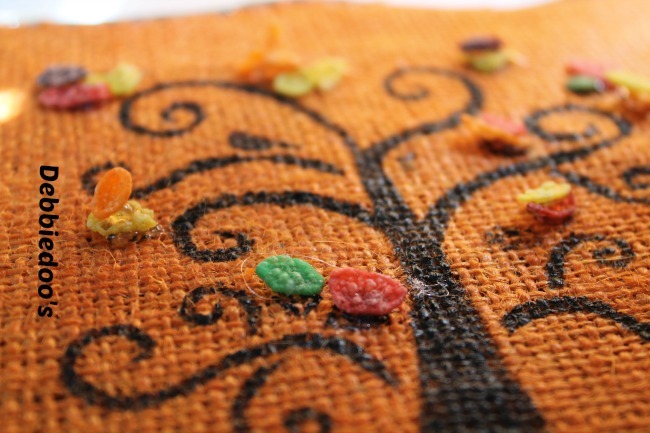 I love how the Fruity Pebbles make the perfect little Fall leaves!! Pinning! This is an out-of-the-box creative project! Who knew Fruity Pebbles could be art!!!! Only you could think of something so darling!!!! You are so creative I agree with Yvonne who knew Fruity Pebbles could be art!!!!! This would be a cute project to do with kids. Thanks for sharing. Have a great Monday. 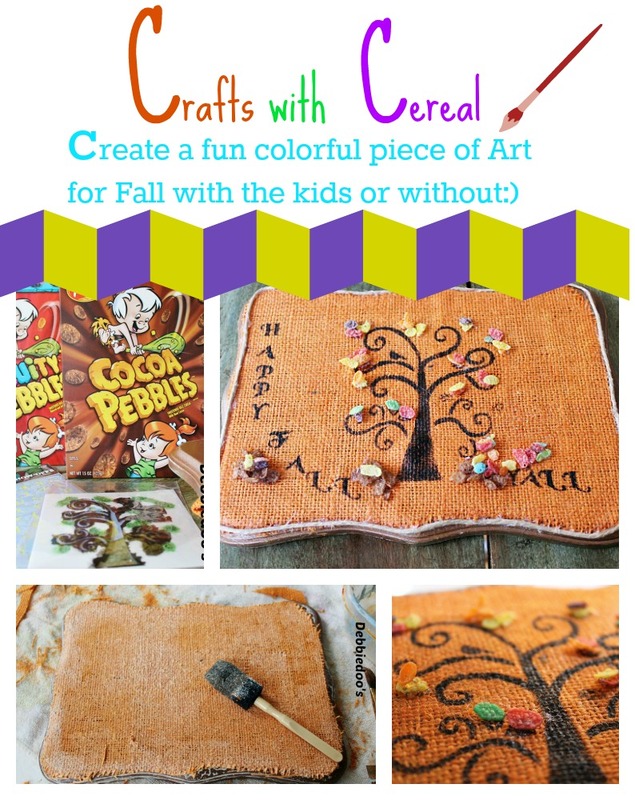 hahhaa…everytime I think of using cereal for a craft, I think of my sweet little daughter. The first year they were married, they lived in a beautiful mobile home in the middle of a cotton field. When she got ready to decorate her first Christmas tree, we popped corn and strung it…then she decided to string FRUIT LOOPS….so many pretty colors. When they went to bed that night, they heard something going on in their living room. A couple of little field mice found that string of cereal and were PIGGIN’ OUT……. We still laugh over this…..
Awesome…just so brilliant! I, too, can not wait until Fall. Love the color changes in the leaves and the crispness in the air. Thank you for sharing Debbie. Oh super cute Debbie…love it!